Obviously this is not a recipe I tried, a craft I made or a home improvement project. This is a quest. My mother and my other mother (Pam) introduced me to Panera’s Iced Green Tea. I am attempting to find a flavored green tea that tastes like it. After searching the internet, I found a forum that said Panera uses a mix made especially for them by The Republic of Tea. 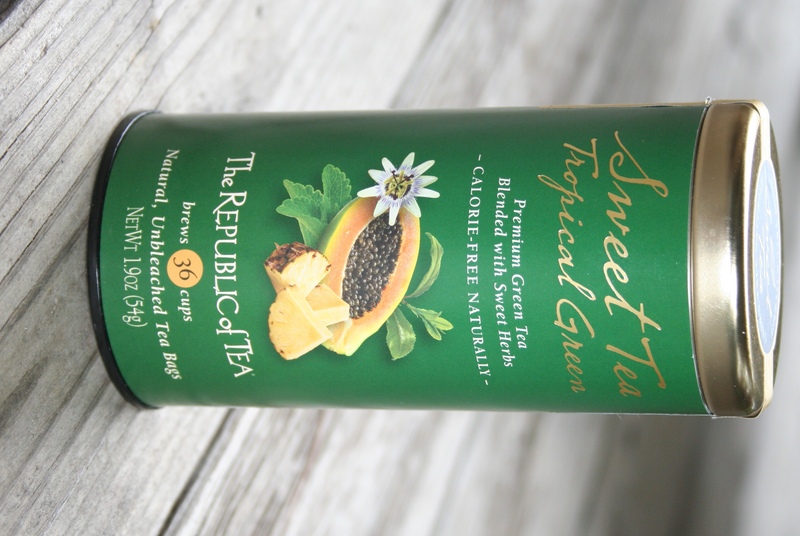 However, contributors to the forum said the Tropical Green tea and Passion Fruit Papaya black tea tasted very similar to Panera’s tea. I am a southerner and I love sweet tea. When I say sweet I mean really sweet. I drink everything cold. I drink coffee cold. I drink soy chai lattes cold ( my friend Carolyn introduced me to soy chai lattes and they are awesome). I drink tea cold. I love fonts, logos, and graphic design so part of what I have to say may not interest you. So here is my review of the Tropical Green tea…….It’s ok. On a scale from 1 to 10, I give it a 7. It taste better than plain green tea. 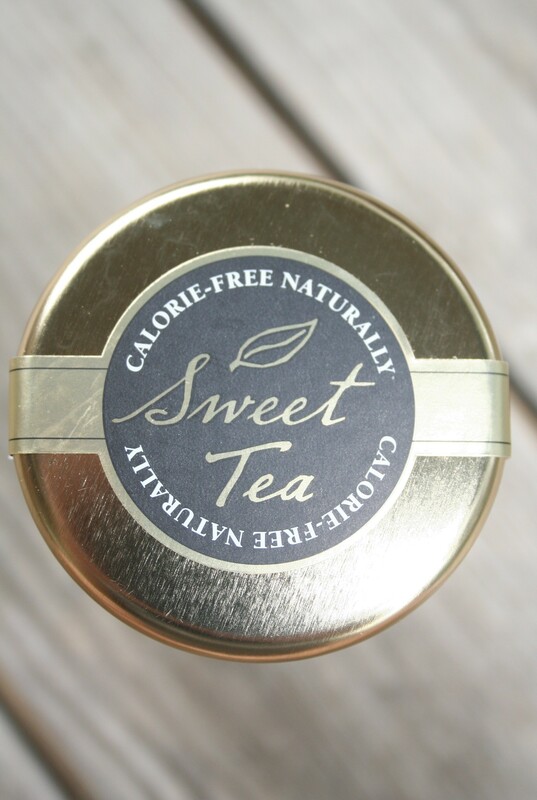 If you like sweet tea, add sugar or sugar substitute because even though it says it is sweet, it’s not sweet enough. The longer you let it sit in the refrigerator, the better it tastes. Wait an hour after you make it to drink it. One thing I noticed and appreciated after ordering from The Republic of Tea is that the packaging is so pretty. They seem to take great care in not only packing their goods but designing their logos, boxes, and containers. You may not know you notice things like that but subconsciously you do. Their website was nicely designed and user friendly. Alone, it is not sweet enough. It doesn’t taste like Panera’s Iced Green Tea to me. You only get 36 tea bags per container ($11 each). You need 8 tea bags for 2 liters. Next I am trying the Passion Fruit Papaya black tea. In regards to other flavored green teas, I highly recommend Lipton’s (regular and diet) Green Tea with Citrus.